The model for iOS App store for reviews has remained almost same ever since iOS 3 was launched. 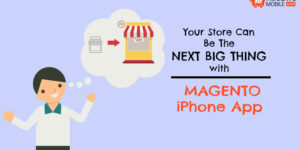 However, Apple is going to introduce some changes which will affect iPhone App Magento and all other iOS Apps. 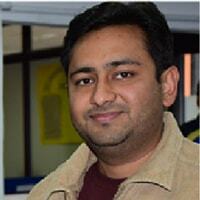 The change in subject will mean some big changes in how the apps are designed and developed. 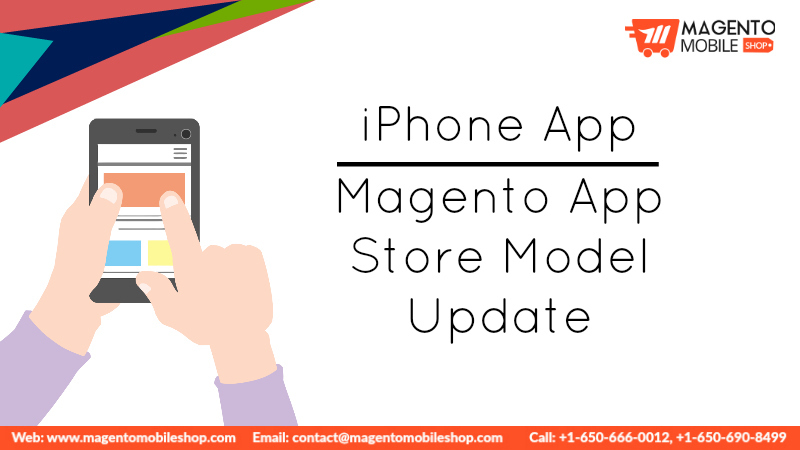 It means that developers must be on the lookout for the changes so that they could facilitate easy user reviews in the iPhone App Magento. The Apple’s App Store is going to include feature that will allow you to user reviews easily. 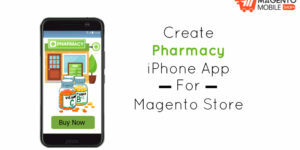 Moreover, there are a few set of APIs that are expected to roll out along the StoreKit Review Controller so that your customers can rate your app. 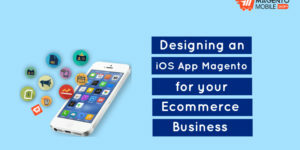 If you are an iOS developer, you should know about the anticipated changes that are soon to be rolled out. Let’s have a look at them. A user can be asked for app review for a total of 3 times in a year. Users can opt out of “app review” dialogues from the system settings. Reviews can now be directed very appropriately through NPS (Net Promoter Score) Campaigns. App developers can now ask users to provide the NPS rating. NPS rating is basically a score to score customers loyalty. The score is basically from 0 to 10. The developers can segregate the score into categories. For instance, if a user gives a score out of 8-10, then you can redirect them to store rating. If a user gives a score anywhere between 1-7, you can prompt them to contact your contact support. Also, you can skip asking these users for future app rating. Once you have the users NPS rating, you can create different NPS campaigns in order to target iOS 10.3 users and pre 10.3 users. The app developers can add a code to route a deeplink in your app to a destination, depending on the kind of operating system version they are using. By taking the NPS score, you will be able to make the most by identifying the highest NPS score users. By doing so, you can ask for app reviews by targeting these users. However, you must remember that OS system settings may or may not display the app review dialog. So, in this case you should know that the new ratings controller will help to keep the application users who gave highest NPS score inside the app only. 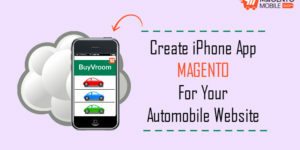 Once again, you must only focus on getting app reviews from the users who love your Magento iPhone App. Remember to only ask them for reviews on occasions, rather repeatedly. 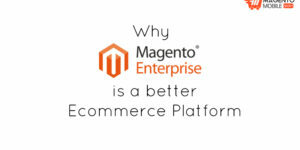 Most importantly, use NPS as a benchmark for genuine reviews. 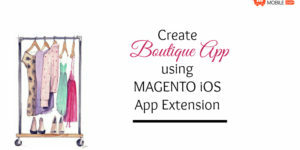 Submit your iPhone App Magento request below.